Niki Lauda has left Vienna's general hospital after a three month recovery from a lung transplant. "Yes, Niki Lauda was discharged from the AKH and now he goes into rehabilitation," professor Walter Klepetko told Osterreich newspaper. 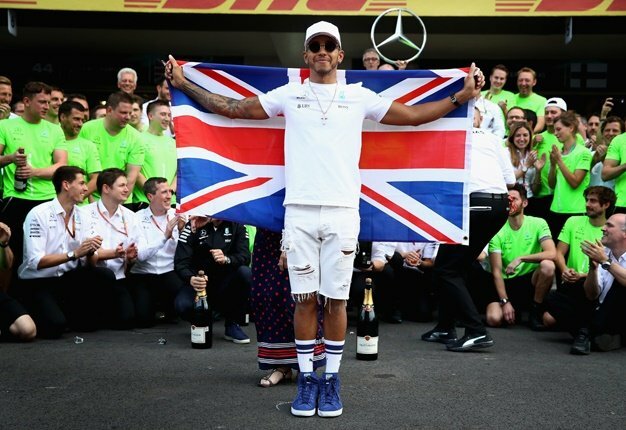 A few days ago, the Mercedes team chairman and Formula 1 legend called Lewis Hamilton on the phone and told the championship leader that doctors had done a "perfect job". It is believed 69-year-old Lauda's new lung works well. Asked how Lauda's period of formal rehabilitation will proceed, professor Klepetko revealed: "It will be especially for Niki's physical fitness. This is typical after such a long period in hospital." "I'm more than satisfied with the result, and believe me, that's good. Luckily, we never had big problems at any time," as for whether everything is functioning well with the lung, he added. Osterreich said Lauda's rehabilitation will last for several weeks.